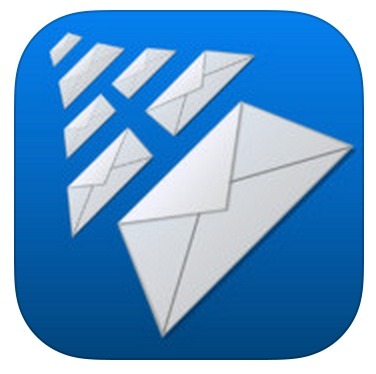 AltaMail, developed by EuroSmartz LTD, is one of the most powerful e-mail app on the App Store that give you complete freedom and control over your emails. 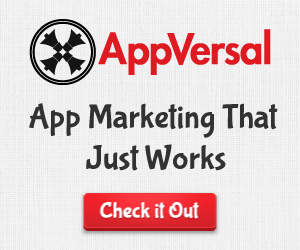 From setting auto reply rules to bulk emails, if your most used way of communication is e-mail, then this is a must have app. 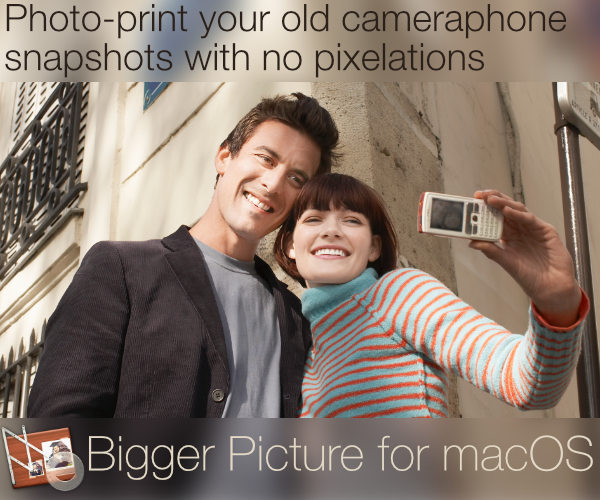 AltaMail is preloaded with tons of features. You can set special rules for certain emails that you receive mostly so you don’t have to answer them everytime. Moreover, if you swipe on an email, it brings up personalized templates and if you want to attach files stored on cloud, then, with a single tap, you can attach them and if you desire, save them on your phone. Also AltaMail allows you to transfer emails to and from your computer and allows you to convert attachments into .pdf format but this feature is an in-app purchase. 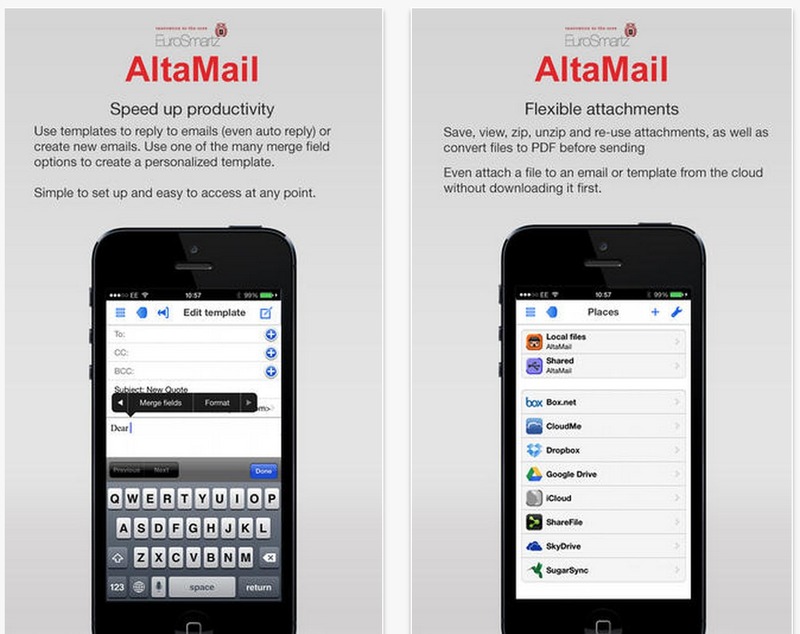 Furthermore, AltaMail supports every email account and does prove to be better than the built-in iOS email app. Push notifications in AltaMail have their own touch so you don’t ever miss an email. 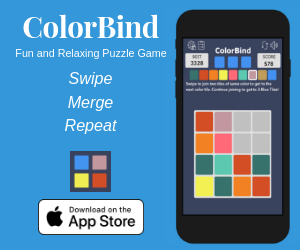 You can select different tones for each account and suspend the notification or select a template to automatically reply to the email. 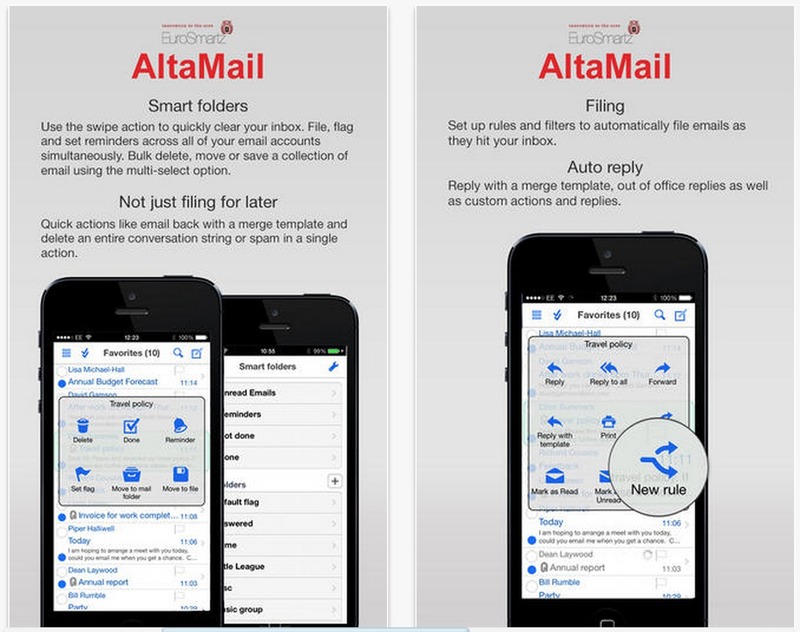 Lastly, AltaMail’s rule system is excellent at sorting your emails, adding them to folders and auto replying. AltaMail has a decent appearance and layout. You might find it complicated and clustered to use at first but as you will keep using it, the more easy it become. We found it difficult to find certain options and setting up rules took a lot of time. Also the price tag of $5 and an in-app purchase, if you want to save attachments in pdf format, is a bargain but with such features it doesn’t matter. AltaMail provides features not found in the built-in iOS email app and it is worth every dollar. AltaMail is available on the App Store for $4.99 for both iPhone and iPad in the Business category.